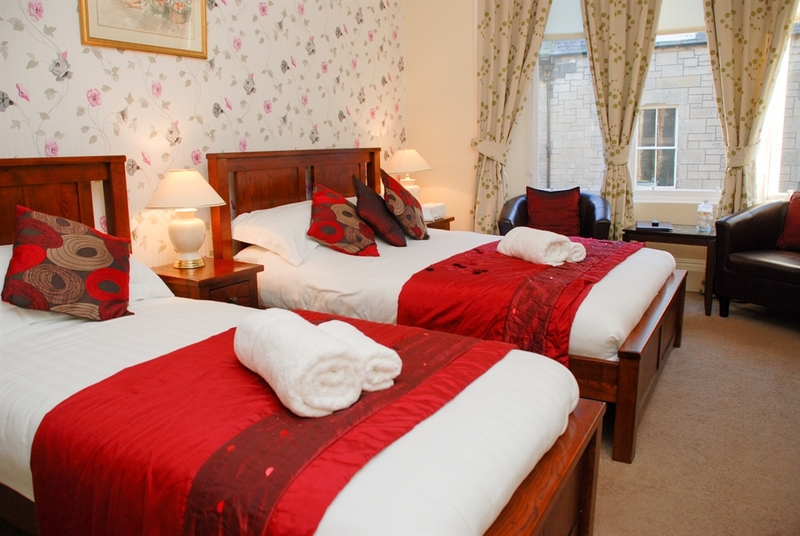 You are assured the warmest of welcomes, exceptional hospitality and the ideal base from which to explore the 'Kingdom of Fife' and beyond. 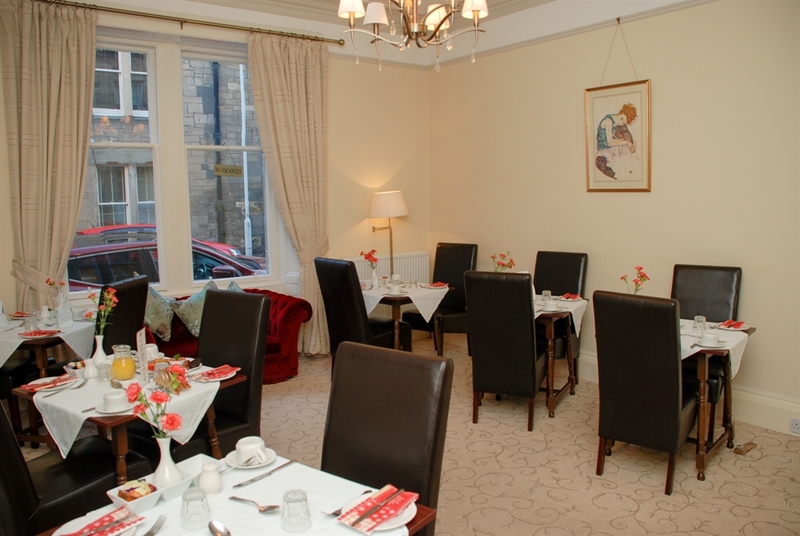 We are a 4-star rated guest house which enjoys a central location in the very heart of St.Andrews - only 250 metres from the famous "Old Course" and a short walk to the West Sands beach, the University and local shops, restaurants and pubs. 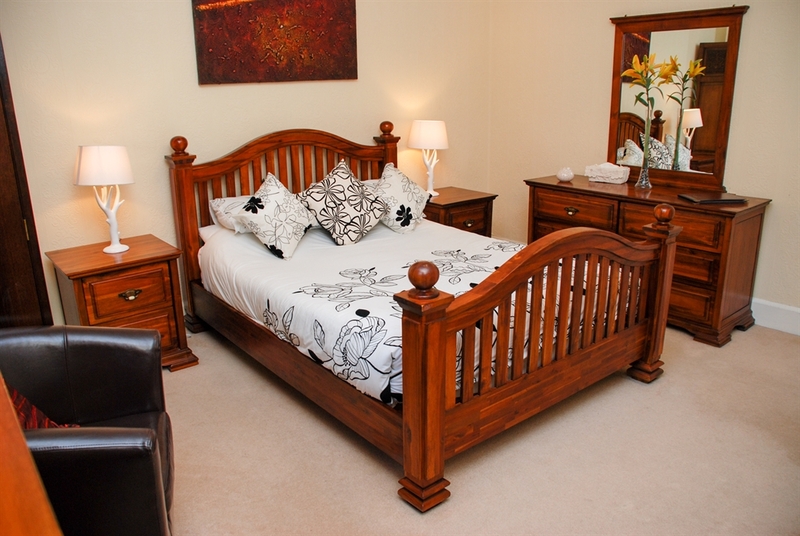 8 rooms each with en-suite facilities, TV and alarm clock, free wi-fi, tea and coffee facilities , traditional breakfast menù, secure golf club storage available.